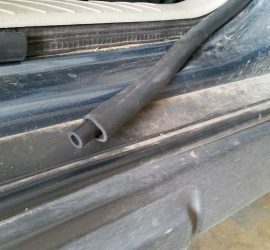 20 minute repair of car door weatherstripping that has become detached and is getting stuck in the door when closed. You may also see this referred to as a car door gasket. 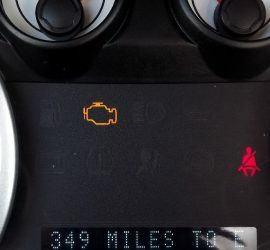 Use an inexpensive Bluetooth accessory to read the check engine light codes from your car. You can then decide whether to fix it yourself, or walk into the mechanic already knowing what the problem might be.